AnnexCore is a certified MailChimp and WordPress focused development agency that provides a range of email marketing and web development services. AnnexCore is comprised of a world-class team of experts who specialize in WooCommerce and WordPress solutions. They are dedicated to taking businesses to the next level and getting them exactly what they need. They believe that you deserve an unprecedented quality of service, paired with customization in line with your requirements and a brilliant communication process. Designing and developing custom themes. Troubleshooting and fixing website issues. Email marketing marketing and design. 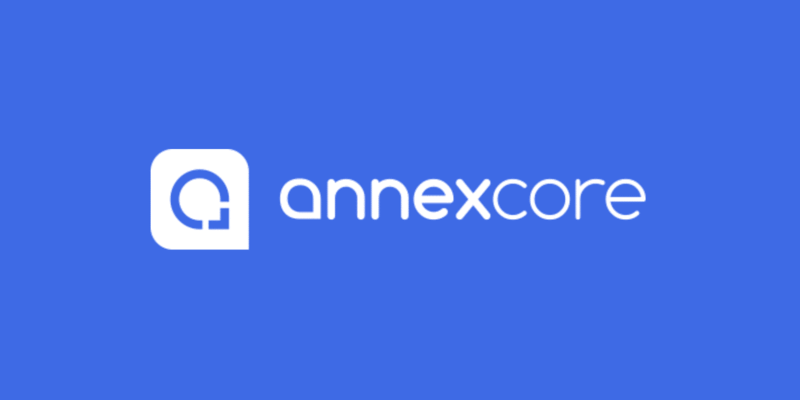 AnnexCore is a certified MailChimp partner. AnnexCore provides fast support when needed, and can even stay on, making continuous improvements to ensure you are always meeting — or exceeding — your customer’s expectations. Their team works quickly and efficiently, listening to all client feedback to make sure everything is incorporated the way it should be throughout the iterative process. AnnexCore would love to talk to you about your next project. Feel free to reach out to them for a free consultation.